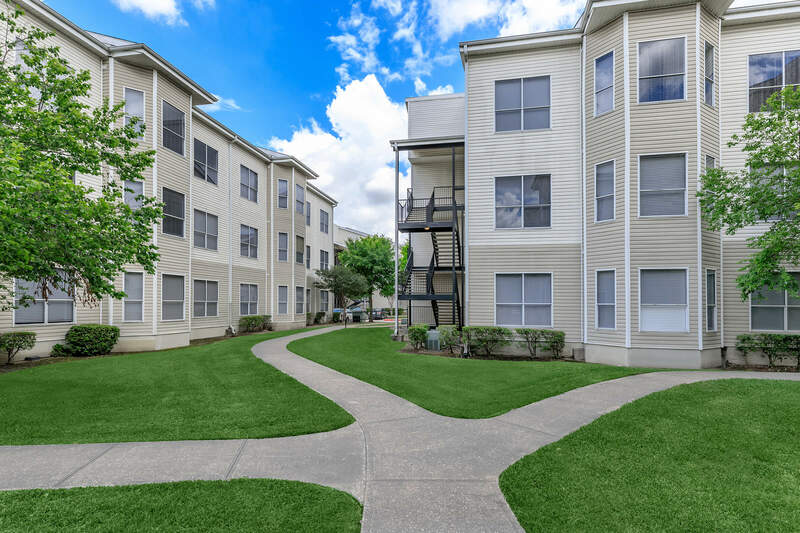 Perfectly situated in the heart of beautiful Houston, Texas, at Concord at Little York you'll discover everything you love is conveniently close to home! Our warm and inviting apartment community is set among a beautifully landscaped residential neighborhood surrounded by every imaginable recreation available. World-class shopping, wonderful dining, local schools, commuter-friendly freeways and exciting recreations are all just minutes away. Showcasing gorgeous, comfortable, and creatively distinctive one and two bedroom floor plans, Concord at Little York features an array of fine apartments that will impress those with even the most refined tastes. 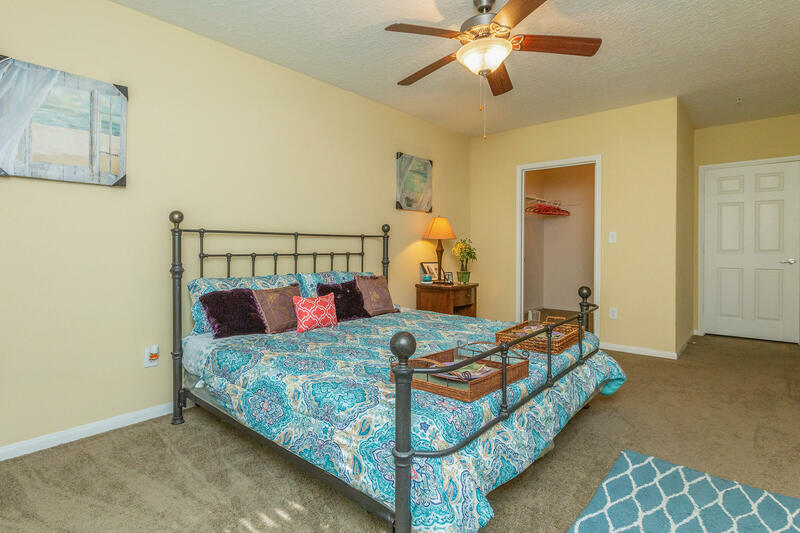 Our homes are full of fantastic amenities including 9-foot ceilings, central air conditioning, fully-equipped gourmet kitchens, and spacious walk-in closets. Everything you've been searching for is here at Concord at Little York. At Concord at Little York, you'll experience the best in community living with all the comfort you need. We offer the unique opportunity to live in a community full of beautiful lush landscaping. Our friendly staff and on-call maintenance team are always here to help. 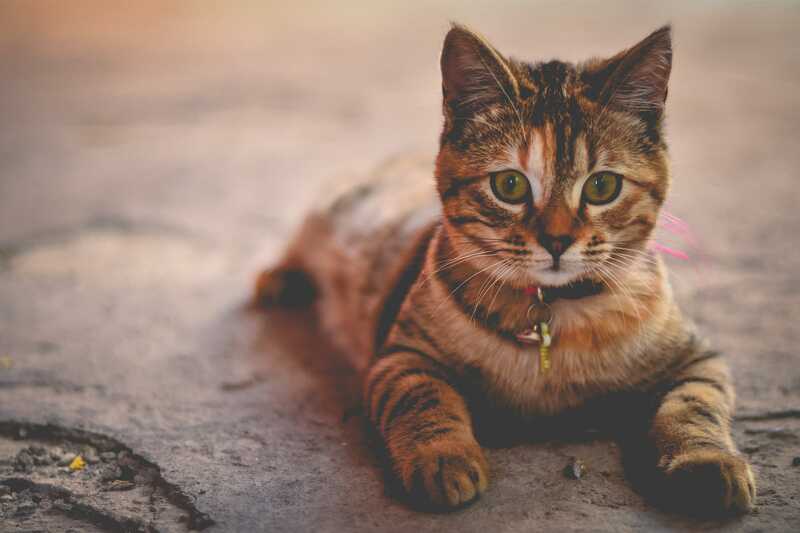 Be sure to bring your pets too, because we are a pet-friendly community. Call us today to schedule your personal tour and discover why you should make Concord at Little York your home!